As prosecutors from 15 countries descend on Brasilia, a mammoth corruption scandal threatens the region’s political stability. Prosecutors from 13 Latin American countries will discuss a mammoth corruption scandal on Friday that could rock the continent’s political class. Brazilian construction company Odebrecht is alleged to have paid some $800 million in political kickbacks over the past decade and a half, resulting in a record $3.5 billion fine from the US Justice Department. But while the US government will split this penalty with Brazil, other Latin American governments now want to be compensated too. The details of the scandal haven’t been publicly released yet – when they are they’ll implicate high-profile politicians in neighbouring countries. Indeed, the scandal has already claimed the political career of former Brazilian President Dilma Rousseff. Just last week, Peruvian authorities issued an arrest warrant for former president Alejandro Toledo, who’s accused of receiving $20 million in exchange for contracting Odebrecht to build a giant transcontinental highway to Brazil. All up, the company is estimated to have secured contracts in Peru worth an estimated $25 billion and spanning at least three presidencies. Allegations have also emerged that Colombian President Juan Manuel Santos – who won the Nobel Peace Prize last year for his part in the FARC peace deal – received $1 million in illegal money from the company. 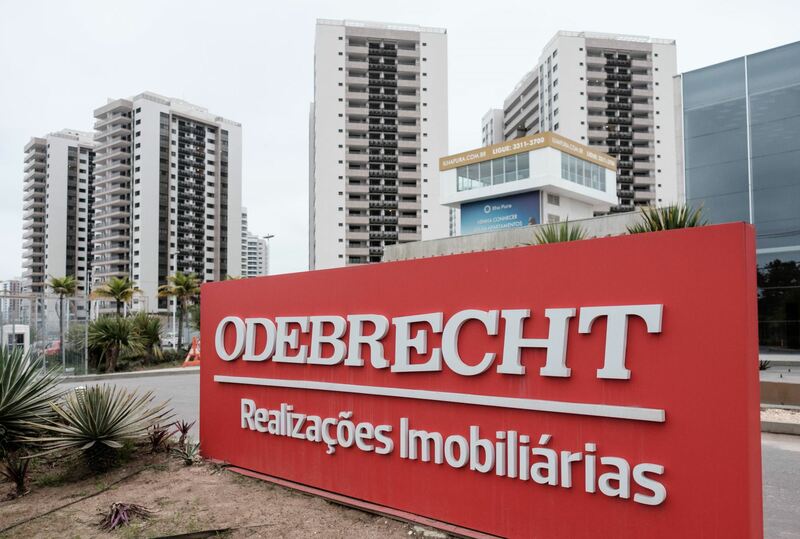 One thing’s for certain: this won’t be the last you’ll hear about the Odebrecht scandal. Go deeper: Bolivia’s president: the last leftist standing? 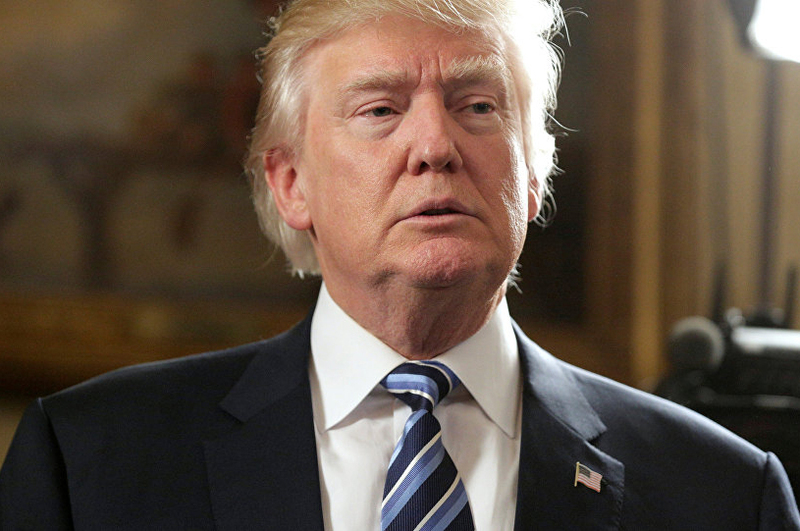 Donald Trump’s pick to head the US Environmental Protection Agency will face a Senate confirmation vote on Friday. Scott Pruitt’s candidacy certainly breaks precedent. As Oklahoma’s attorney-general, Mr Pruitt filed more than a dozen actions against the very agency he’s set to head. Indeed, during his Senate hearing last month, Trump’s pick stated that human influence on climate change is yet to be further debated. Concerns about Pruitt’s fitness for the role are just the tip of a growing iceberg of issues for President Trump. The administration is still reeling from the sudden withdrawal of Labour Secretary nominee Andy Pudzer – a candidate who drew ire for allegedly mistreating his employees. The White House is also yet to fill the shoes of former National Security Adviser Michael Flynn. Although former Navy Seal Robert Harward has reportedly been offered the job, he has requested a few days to think it over – hardly a sign of confidence in Mr Trump’s administration. The controversy surrounding Flynn’s resignation is even more worrying for the president, particularly after allegations that members of his campaign team spoke to Russian intelligence officials before the election. Amid this turbulence, the Republican-dominated Senate is likely to usher Pruitt in and hope his confirmation will bring some stability to a shaky cabinet. On Friday, top world leaders will meet for what’s become one of the premier international security talk shops: The Munich Security Conference. While the limelight is expected to be dominated by NATO and the conflict in eastern Ukraine, low-key talks will take place on the sidelines. Significantly, Iraq’s prime minister Haider al-Abadi will meet with the head of the country’s autonomous Kurdish region, Masoud Barzani. 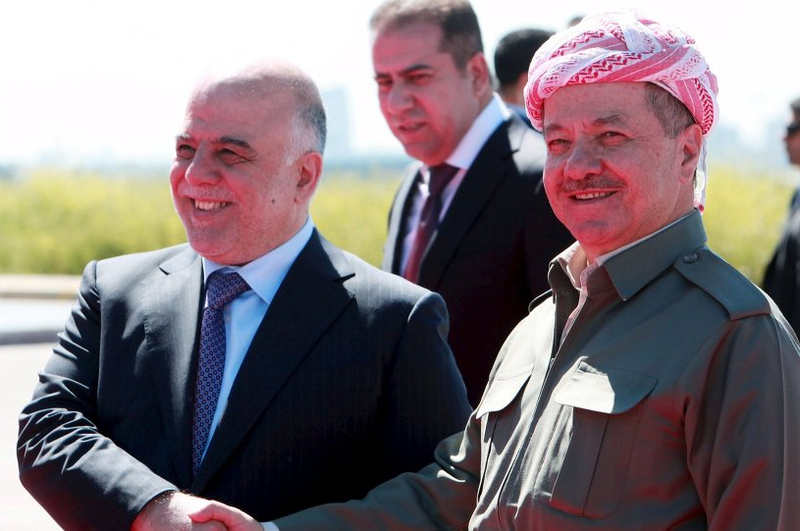 The meeting will likely focus on Turkey’s meddling in Iraq, which both sides find threatening. Turkish forces have entered both Iraq and Syria, officially to fight ISIS. Unofficially though, President Erdogan wants to prevent the Kurds from controlling a coherent stretch of territory, fearing they’ll try to establish a state and possibly encourage Kurds inside Turkey to do the same. The conference will also be attended by the foreign ministers of Turkey, Iran and Saudi Arabia, all of whom have different interests in Syria and Iraq. An OPEC committee will release a report formally outlining compliance with the agreed-upon production cuts. The announcement is expected to show an unusually high compliance rate, led by Saudi Arabia. Facebook is taking aim at professional social network LinkedIn. On Friday it will roll out a new feature that allows owners of Facebook pages to post job vacancies on the world’s largest social media website.